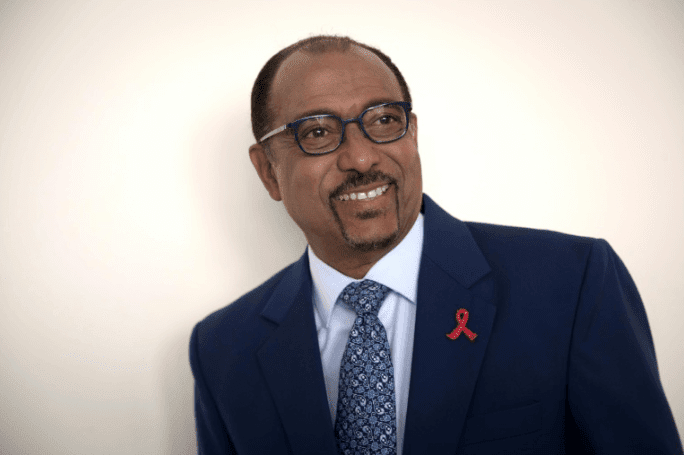 Scandal-plagued UNAIDS head Michel Sidibe offered Thursday to resign in June, following an expert report that said his “defective leadership” had plunged the agency into crisis. Agency spokeswoman Sophie Barton-Knott confirmed Sidibe’s proposal for an “orderly transition” in June in an email to AFP. Sidibe’s term had been due to expire in January 2020. UNAIDS’ oversight body, the British-led Programme Coordinating Board, met in Geneva this week to evaluate the scathing Independent Expert Panel report which also charged Sidibe with overseeing a “patriarchal” workplace and promoting a “cult of personality” centered on him as the all-powerful chief. “We have no confidence in him. He has to resign now,” Swedish International Development Cooperation Minister Isabella Lovin told daily Svenska Dagbladet, in a report confirmed to AFP by the ministry on Wednesday. A member of Britain’s parliament from the opposition Labour party, Gareth Thomas, had been pushing his government to follow Sweden’s example. “It is clear a change of leadership is essential at UNAIDS. If Mr. Sidibe is not prepared to recognize this then without doubt Britain should suspend our financial support until he goes,” Thomas told AFP on Thursday. “Establishing a new culture within the organization will not start properly with him still in post and given the importance of UNAIDS role this is urgent,” he added. Britain’s Department for International Development did not immediately respond when asked if it was satisfied with Sidibe’s offer to leave in six months. “Mr. Sidibe doesn’t deserve to leave on his terms and on his timeline. A leader of any other major institution who was accused of the wrongdoing described in the Independent Expert Panel report would have been summarily fired,” Code Blue’s co-director Paula Donovan told AFP in an email. The International HIV/AIDS Alliance, a civil society group, said UNAIDS “is currently in its darkest moment,” which is particularly worrying given that attention paid to the epidemic is continuing to slip off the global health agenda. “We need a credible, intelligent and inclusive UN agency that gives voice to the fact that AIDS is not over,” the group executive director, Christine Stegling, said in a statement.